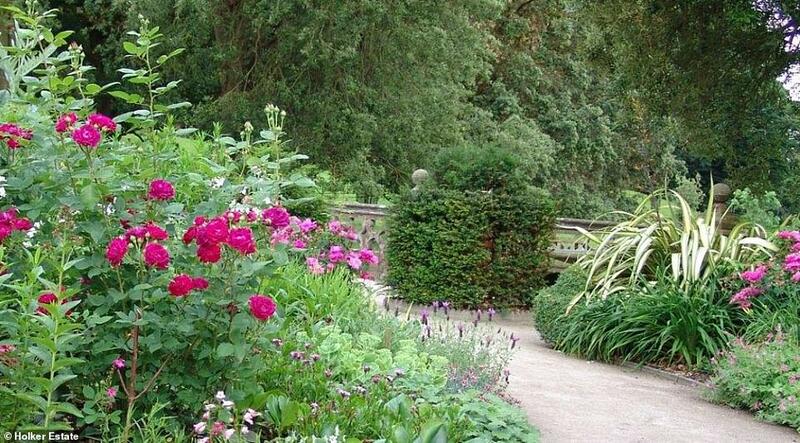 The world’s finest spring gardens are right here in Britain. No, really — that’s not an idle boast. So here’s a varied selection of Britain’s most inspiring spring gardens. 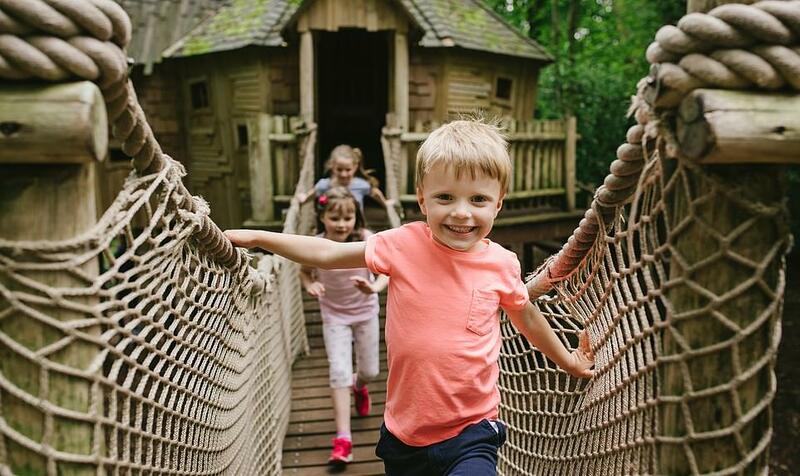 Opening times can vary from month to month, so be sure to check before setting off. 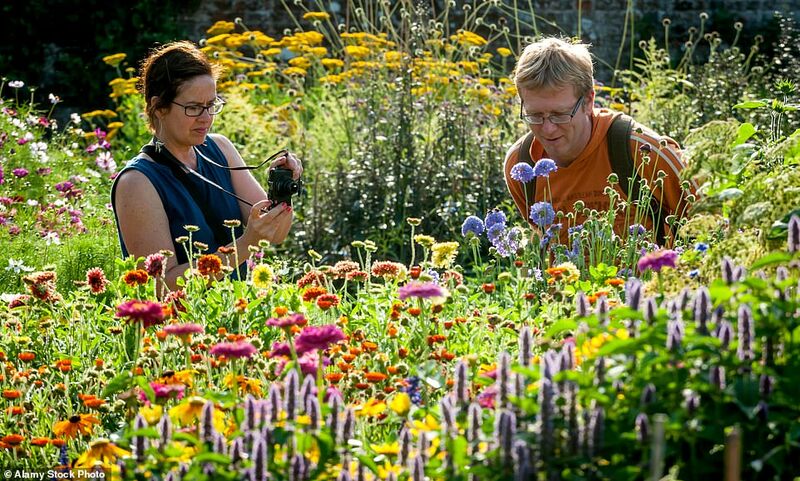 Key features include 13 superbly restored Victorian glasshouses in Britain’s finest kitchen garden. 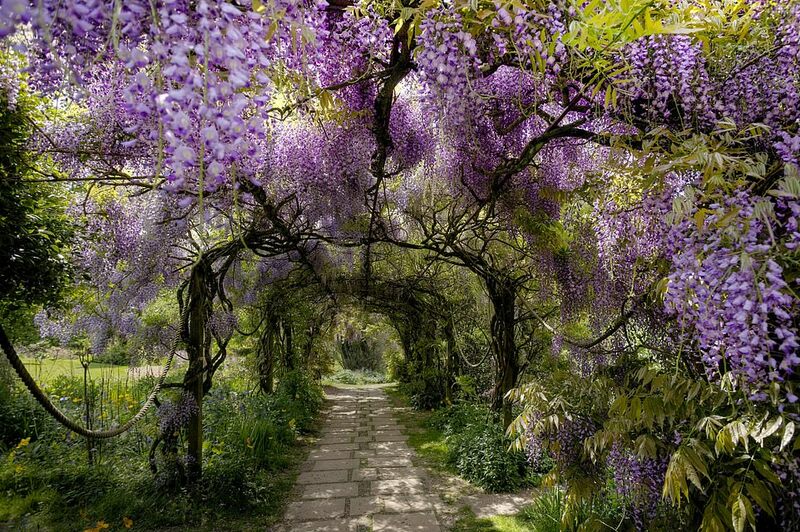 The Spring Garden has secret walkways and rustic flint bridges. Don’t miss: Top lectures are held throughout the year, including Nigel Dunnett on natural plant communities. A 20-acre plant collector’s garden of constant interest. 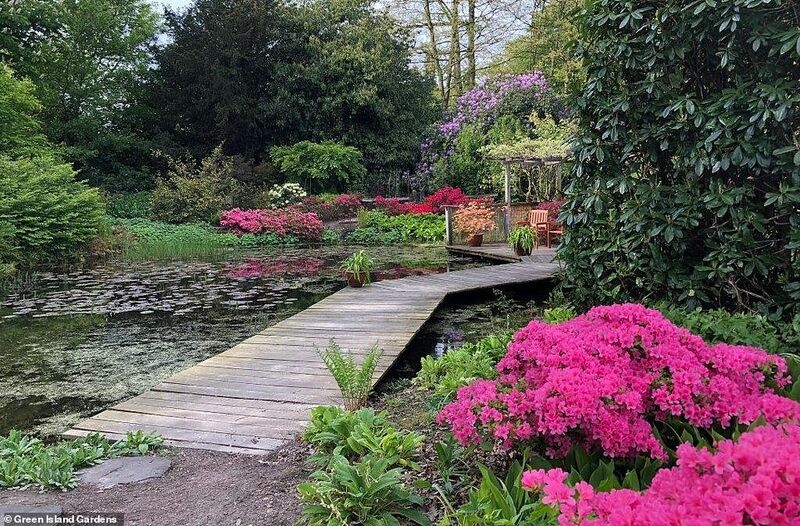 Rhododendrons and spring shrubs accompany perennials such as candelabra primulas, Japanese irises and, for later, the Plant Heritage National Collection of astilbes. Don’t Miss: Amazing wisterias — a large pergola with 12 varieties in white, pink and the more usual violet-blue. 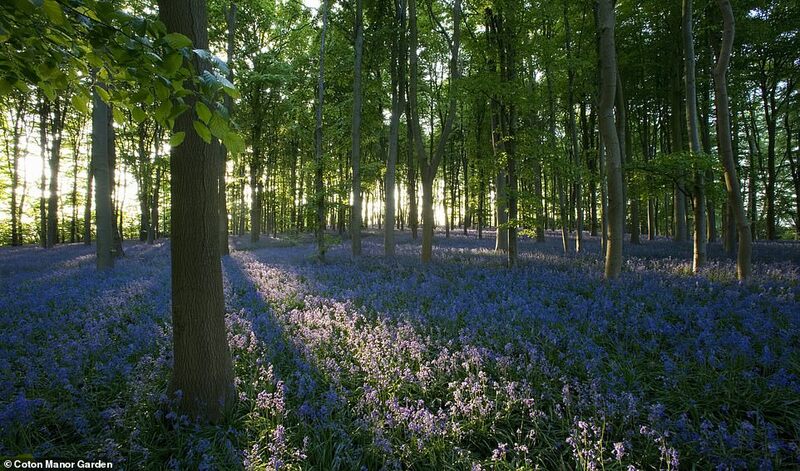 Don’t Miss: Britain’s most fragrant bluebell wood. Five acres of shimmering blue beneath the awakening trees. 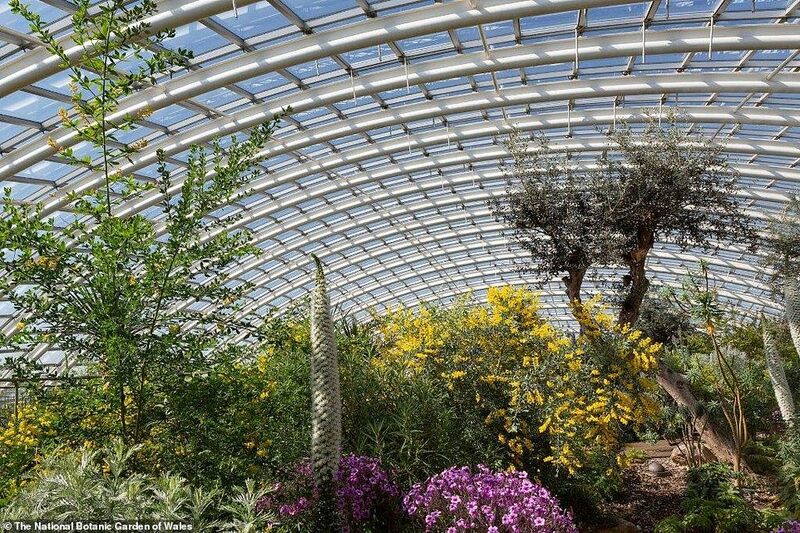 Don’t Miss: The world’s largest single-spanned glasshouse, designed by Norman Foster. Plants from semi-arid regions thrive within. Don’t miss: Special courses for serious design students, family fun at Easter and a holly wreath workshop in December. 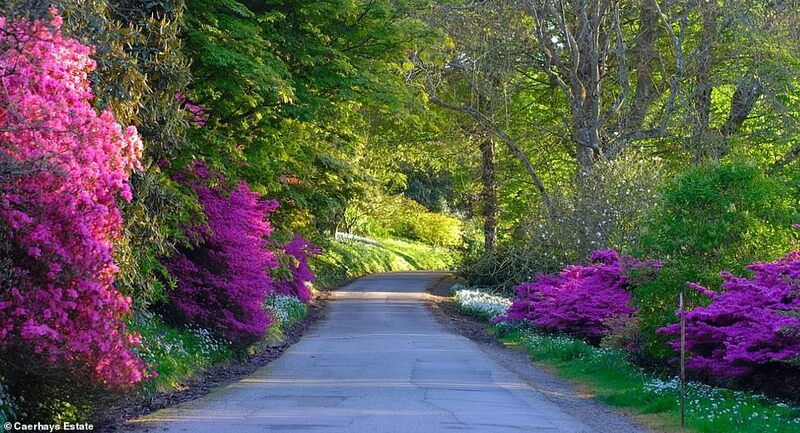 Linked with Edinburgh’s Royal Botanic Garden, Dawyck has a vast collection of trees and shrubs. The Azalea Terrace and massed rhododendrons are full of spring colour. Later, Himalayan blue poppies will flower in drifts. Don’t Miss: World-famous champion trees, including Douglas firs grown from seed collected by David Douglas, Britain’s oldest Dawn Redwoods and the venerable Dawyck Beech. One of Northern Ireland’s finest gardens. Always beautiful, but vast numbers of azaleas and rhododendrons make it essential visiting in spring. There’s a fine walled garden, too. 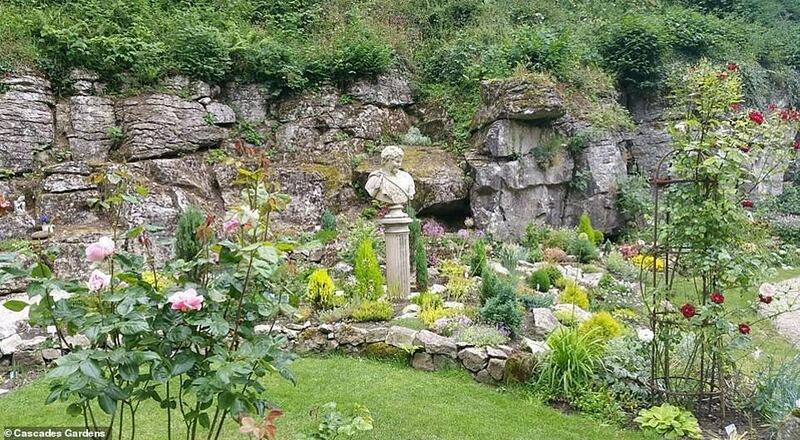 Don’t miss: The part-shaded natural rock garden, made in the bedrock, rather than with imported stone. Plants include Asian primulas and poppies. Don’t miss: The chance to stay. Cascades Garden offers high-quality B&B accommodation. It’s also handy for the Peak District. Booking details on the website, cascadesgardens.com. 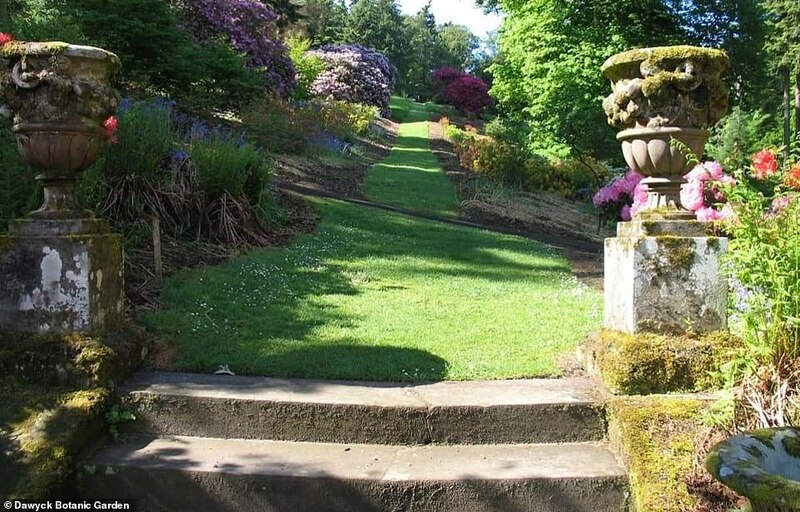 Twenty-three acres of formal and informal gardens with spring bedding, massive rhododendrons and rare trees. Home to the Holker Great Lime, one of the Tree Council’s 50 Great British Trees. Don’t Miss: Holker Labyrinth and standing stone circle designed by the notable Jim Buchanan, who has created labyrinths all over the world. 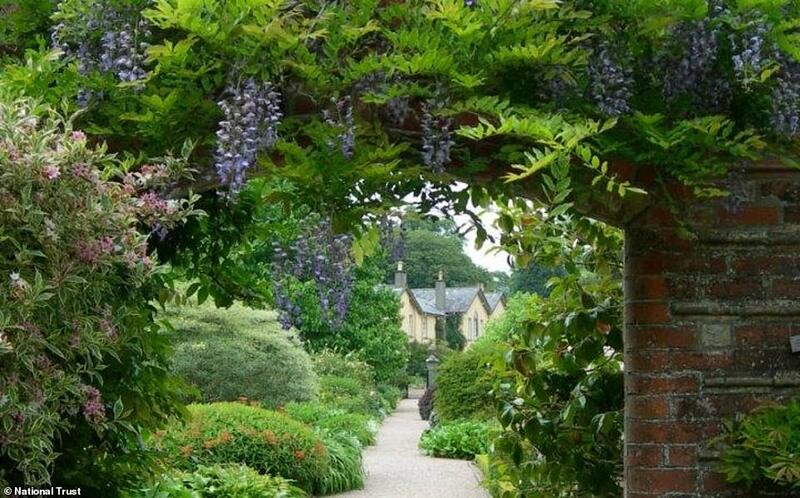 Cornwall has Britain’s finest spring gardens, but, for special plants, Caerhays is the jaw-dropping best. Walk under the branches of vast rhododendrons and gaze up at magnolias taller than oaks. There are camellias, too — especially the much-loved williamsii varieties. Don’t Miss: The Michelia walk — a line of rare, non-hardy Michelia doltsopa trees with fragrant cream flowers. Don’t miss: Tea and cake at Bettys, Yorkshire’s famous tea room, which has a branch here — pricey, but delicious.